Chelsea are reportedly prepared to rival Italian giants AC Milan to sign FC Barcelona midfielder Dennis Suarez in the January transfer window. 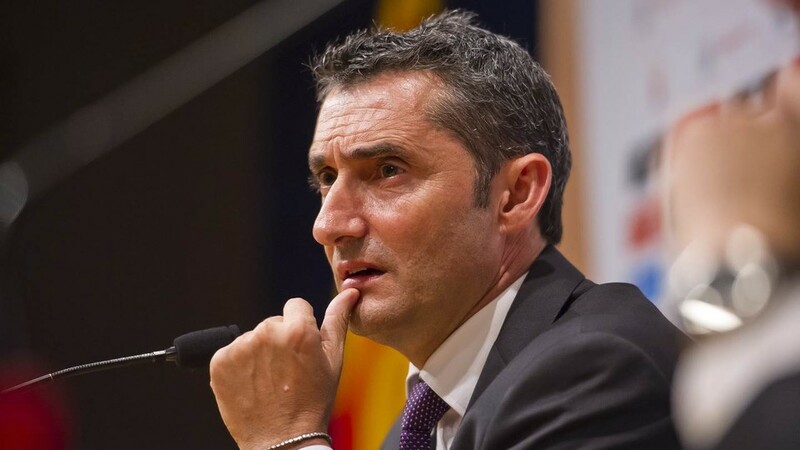 The former Villareal star has fallen down the pecking order rapidly and has not yet started single league fixture for the Blaugrana under Ernesto Valverde. The chances of him getting regular game time looks bleak as the Spanish gaffer prefers the likes of Arturo Vidal, Philippe Coutinho and Arthur Melo over the 24-year old. Barcelona are currently top of the table after 14 matches in this season and they are a point ahead of second-placed Sevilla and five points ahead of eternal rivals Real Madrid who are languishing in the fifth position. Valverde does not look like he wants to use Denis much and with the player having immense potential will look to move elsewhere during the winter transfer window which is fast approaching. According to Daily Express, Chelsea and AC Milan are front-runners to sign the young Spanish midfielder. 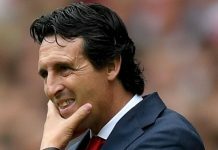 However, the club from West London might have an edge over their Italian rivals as they seem to have agreed to meet the demands of €45 million valuation for the player. So it looks more like Chelsea will the next destination for Denis Suarez and it will be interesting to see a young technical player in the Premier League. Maurizio Sarri always cleared his interest to buy another midfielder as Cesc Fabregas is on the wrong side of 30 and may leave West London in and Matteo Kovacic is only at West London on a year loan. Hence they need someone who can serve the club for a longer period of time. The signing will also bring more competition among Ross Barkley and Ruben Loftus-cheek who could possibly move away from Stamford Bridge in search of regular game time. 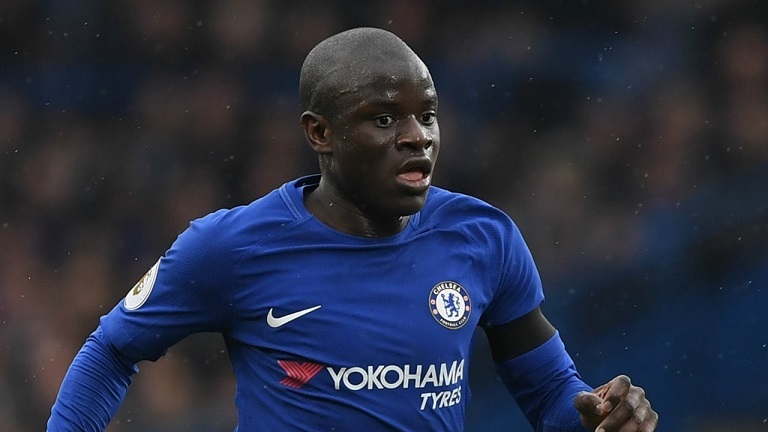 So Sarri needs someone in the middle of the park who can be reliable with his iconic Jorginho and N’golo Kante midfield duo. Suarez can also play on the wings if needed and will add moe dynamism and versatility for the Italian to shuffle through his squad. Mian on the other hand, wants to activate a loan deal for the 24-year old but Barcelona will feel the urge to cash him out when they are getting an opportunity to do so for the out of favour midfielder. Plus looking at Maurizio Sarri and Chelsea they are looking to bolster men in the middle of the park and Suarez can a huge addition to the set up. The Blues are currently fourth in the league table with 2 losses in the last 3 league fixtures coming against Tottenham Hotspurs and Wolves recently. Now Sarri and his men are 10 points adrift of league leaders Manchester City and if they was any realistic chance of going full fledged to challenge Pep Guardiola’s men then January transfers are key. Teh move could escalate pretty quickly in the next few weeks as the all major clubs across Europe and looking to add that extra dimension to their squad to take their furthur in the rat race. West London could be a new chapter in Denis Suarez’s career if the deal goes through and it can re-ignite the career for the talent Spaniard who has only played a backup role for two years in Barcelona. 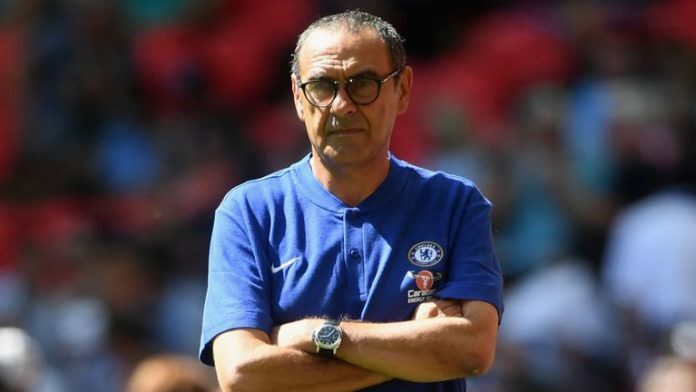 Next articleChelsea Star Wanted By Top Clubs Across Europe, Sarri Has To Make Tough Call Now?